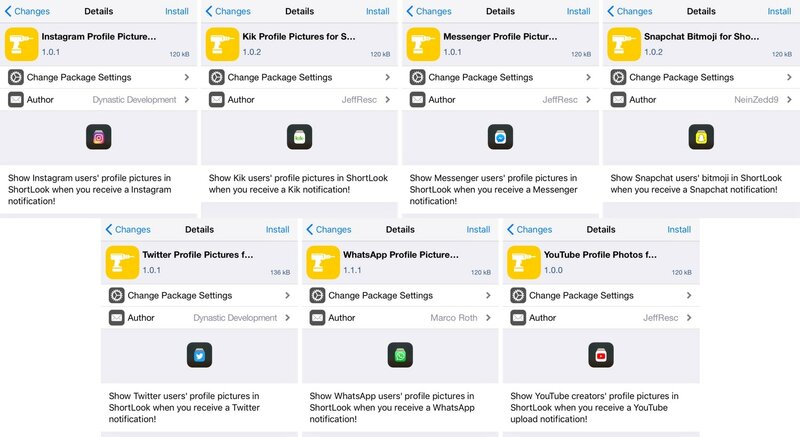 If you’re looking for a new way to receive notifications from your favorite apps, then you might take an interest in a new jailbreak tweak called ShortLook by iOS development team Dynastic Development. ShortLook represents your incoming notifications with a fresh coat of paint. While they’d typically appear as banners on your Lock screen, ShortLook depicts them as customizable glyphs that are then centered on a black or transparent background. Right out of the box, ShortLook wowed us with an aesthetic tailored around OLED displays, such as the one included on the iPhone X. 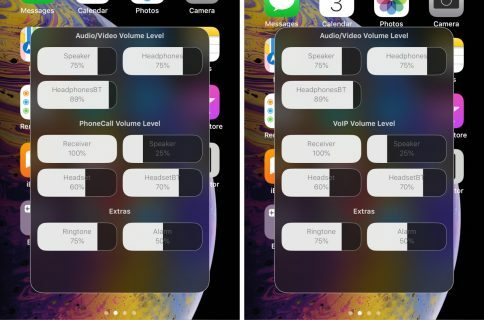 The tweak works with all jailbroken iOS 11 handsets, regadless of display type, but the pitch-black background complements OLED displays with reduced power consumption. ShortLook replaces the typical iOS notification system whenever your handset’s display is off, such as when your device is sitting idle on the desk next to you at work. The large notification glyphs represent the app sending you the notification and the contact trying to reach you. The moment you touch your device or raise it to wake it, ShortLook disappears, and the stock iOS notification system takes over again. This way, you never miss out on notification summaries that you might fancy viewing after interacting with your handset. 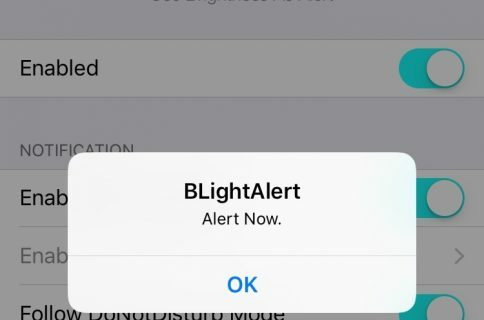 If you get several notifications from the same app, then ShortLook has you covered. It stacks repetitive notifications from the same app into the same interface, using a red badge to depict the amount of missed notifications you’ve received. The developers include a convenient “Send Test Notification” button at the bottom of the preference pane so that you can test your settings and behavior before applying them to your everyday workflow. 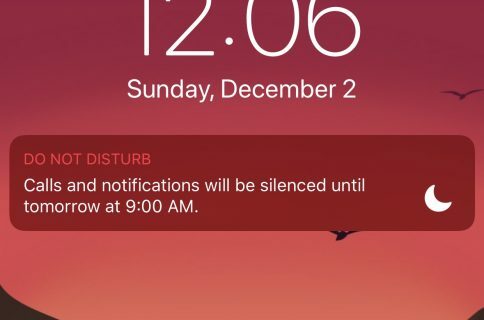 Some of our favorite settings include setting a custom timeout period, displaying notifications even when paired to an Apple Watch, and returning to sleep more rather than the Lock screen after a notification displays. If you’re using an iPhone X, then you’d definitely want to take advantage of the pitch-black background; but those with devices sporting an LCD display might prefer using the translucent background instead. 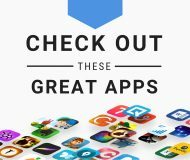 This list could eventually grow in the future, but there’s no word concerning which apps will be added. 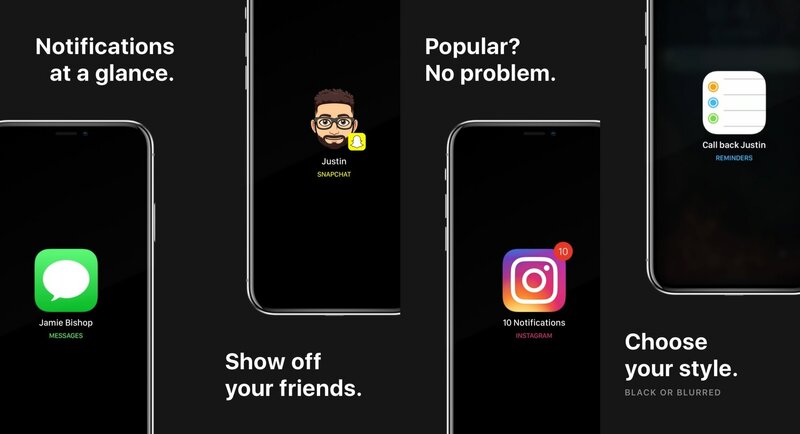 We think ShortLook is an interesting take on changing how we interact with incoming notifications in iOS. If you’re interested in trying it out for yourself, then you can download it for $3.99 from Cydia’s Dynastic repository. The tweak works with all jailbroken iOS 11 devices. Do you think ShortLook provides an improved user experience regarding incoming notifications? Share in the comments section below.